If you are taking a gap year through Europe this year then you have most likely already penned in some time to spend in the UK. Despite its size, the United Kingdom offers so much in terms of places to visit that it can be difficult to squeeze it all in when you are on a limited time-frame. Some of your time should most definitely be spent exploring the British countryside, some of the most outstanding natural beauty which you can find anywhere in Europe. Equally, much of your time should be spent exploring the cities which have had a profound impact on the World and today we are going to take a look at some of the best UK cities to visit on your gap year abroad. We should probably start with the British heavyweight London, this is a vast and interesting city which has made an indelible mark on the entire world. 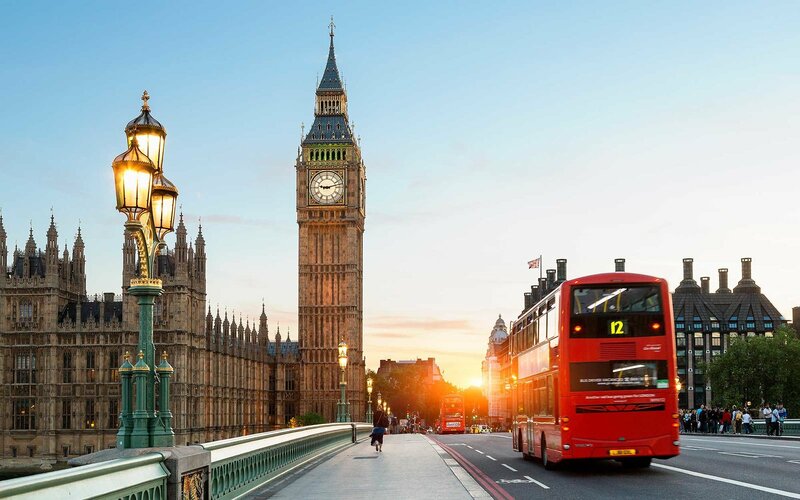 Expect to spend at least a week in London, exploring its many boroughs and neighborhoods which offer one of the widest varieties of culture and history that you are likely to find. Make sure that you visit the biggest landmarks like Big Ben, Westminster and Tower Bridge but don’t forget that it is in some of the smaller boroughs where you can find some of the more trendy/hip areas of the city. If you are looking to party then Newcastle is one of the best cities in the UK where you can do so. The clubs and bars in the city attract people from all over the United Kingdom and yet it is a city which many visitors to Britain miss out on. There is much more to Newcastle than drinking establishments and here you will see a great deal of northern English, working class culture as well as modern installations such as the Tyne Bridge, the Sage theater, the Millennium Bridge and Baltic art museum. Edinburgh is something of a strange city, on the one hand it is the financial and geographical capital of Scotland, on the other, it is a city with the countryside within its walls. There are two main streets in the center which sort of juxtapose with each other and this is where you should spend most of your time. Prince’s Street is the modern area of the city where you’ll find trendy bars and restaurants, it is also a great place for shopping. On the other side of the train station you will find the Royal Mile, a long street which leads up to the Ancient Edinburgh Castle. Along the Royal Mile you will find traditional Scottish shops selling whisky and tartan as well as some cafes selling true Scottish cuisine. These are just my favorite three of the many cities in the UK which you could visit, I would also recommend the northern English cities of Manchester and Liverpool but if your time is limited then hit the cities above for a true British experience.